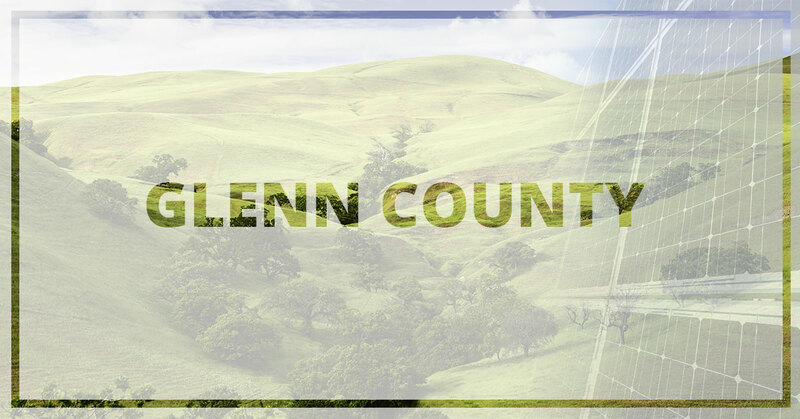 Glenn County Solar Power - Contact Our Solar Array Team | West Coast Solar Inc. Your power bills arrive each month and, without fail, they seem to get higher and higher. Whenever you decide that it’s time for a more sustainable and affordable option for your home, West Coast Solar is here. We know that your home has the ability to harness the sun’s power, turn it into energy, and save you thousands each year on bills. It’s time to take control of your home’s energy. Solar equipment is affordable, whether you believe it or not—and the right equipment can keep your bills low. Bills aside, there is a federal tax credit available to those who choose to take the leap to solar power. Keep in mind that this 30 percent tax credit is set to expire in 2021, so now is the time to take action! Solar power is the secret to the independence so many Glenn County homeowners crave. After all, you can generate clean and renewable energy without having to rely on the foreign sources others use for their power. If that isn’t enough, consider the benefits to our environment. The average household emits 20 metric tons of carbon pollution each year. It’s time to stop being average and start contributing to a cleaner environment. Every household that makes the switch to a solar array can lessen their carbon emissions; they can do their part to keep our world clean. When it comes to solar, there is no one-size-fits-all solution for every project. While some solar companies in Northern California take this approach, we work closely with you to help you achieve your energy goals. Each and every design and installation is tailored to your specifications, property, available space, and architecture. We want you to get the maximum benefit from your solar array installation, which is why we engineer them to meet your needs while staying within your budget. We can even install high-efficiency solar panels where space is limited. Get the most out of your solar with a customized solution for your home or business. You want to stop paying power bills. You want an incredible tax break. You want to feel true independence. And, you want to do it all while helping out the environment. Contact West Coast Solar today, and we can get started with your home’s new solar array. We look forward to providing you with the independence you deserve!